A couple months ago we took on the challenge of hosting the Austalian based downtempo psychedelic bass music producer Whitebear in Montreal alongside our good friends at MTL's Bassix Production to produce one of the most packed, colourful and diverse events that potentially any of us had ever done or seen. The sound was banging, the vibe was on point and the party held the visually, mentally and stimulating environment that we created with our community until 6 in the morning. Myself Aphotik, I had the pleasure of closing the evening from 5-6am with a humbling "one-more-song" requested by the fam in audience, stemming of course from everyones desire to keep the vibe rolling and the party going on. 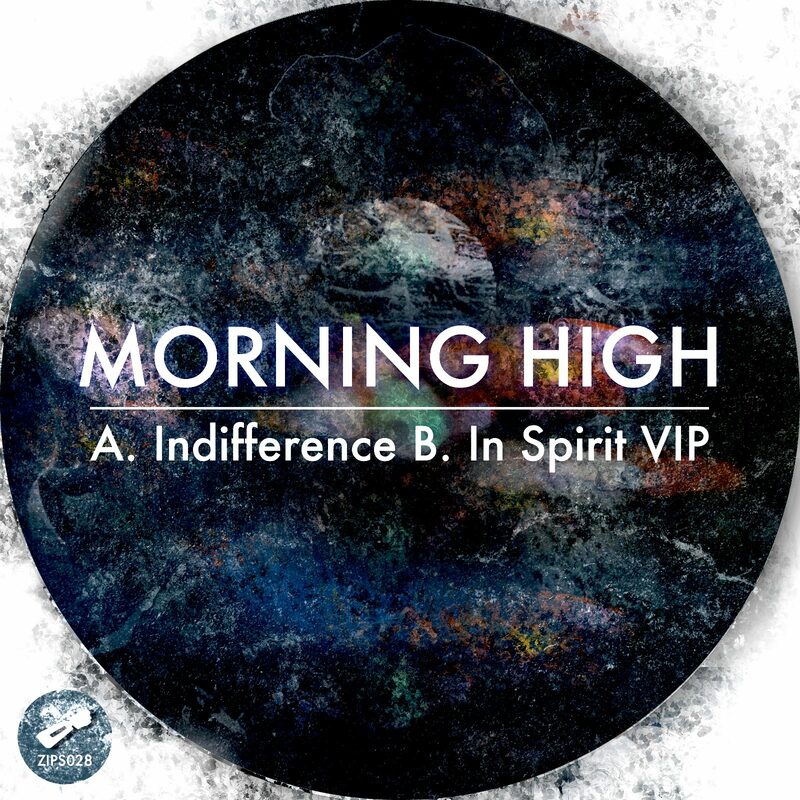 I had the most amazing opportunity, that I'm still incredibly thankful for to this day, to play out the track "Indifference" that I'd at the time recently bought off Bandcamp from the Atlanta-based producer Morning High. One of the most fitting, well-produced and emotional tracks I'd heard all year and one of the most beautiful ways to end an event like the one we had just created, it was only appropriate to hit Matthew up for any sort of contribution to the CW cloud and to share that unique moment in time and last-song dancefloor vibe again - the mixtape attached is what he whipped up. 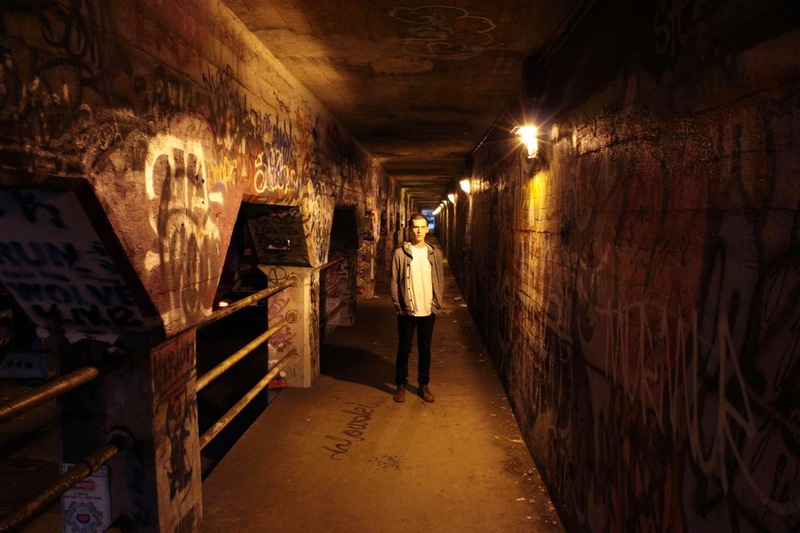 Morning High, aka Matthew Lee Hancock, is an accomplished Atlanta-based producer, creating and supporting a large spectrum of unique, profound and melodically pleasing bass-heavy music from the around US. Owner of Zip Sound Recordings, an Atlanta-based forward-thinking record label, supporting the sounds of Vax, Drew's Theory and Atnos to name a few, Morning High's interest and knowledge of UK garage, early 2000's dubstep, drum music, vinyl recordings and piano melodies have led him to craft a very captivating sound that has turned the heads of Phantom Hertz, Gradient Audio, Keep Deep and 4D. 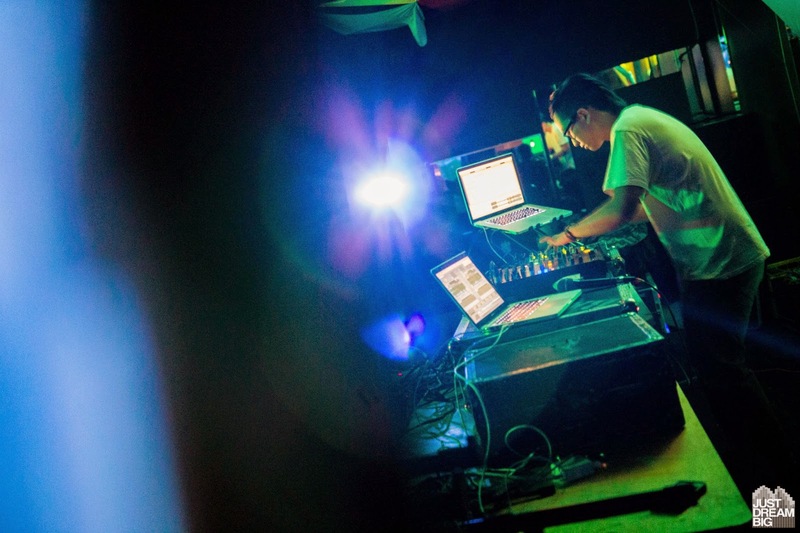 Proficient behind the decks as well, Morning High's well-thought out blend for the Conscious Wave cloud showcases exclusively original, unreleased and Zip Sound Recordings material from the past, present and future. A profound and emotional mix with many different shades, the inspiring sounds from both Morning High and Zip Sound Recordings are always ones for the reflecting.